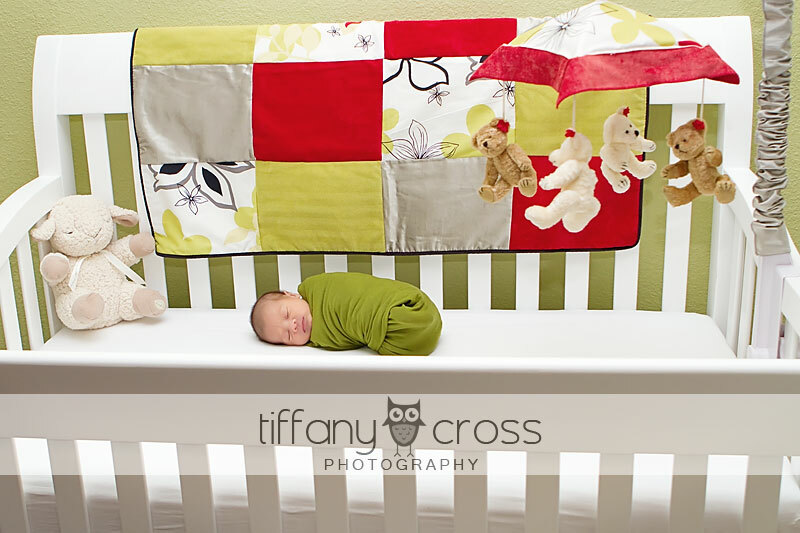 It’s a virtual baby boom over here at Tiffany Cross Photography! 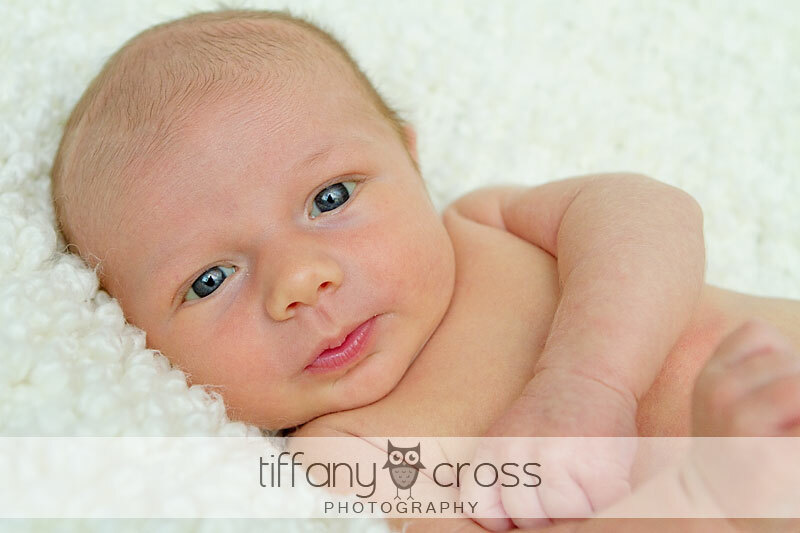 Next up, sweet little Kellan! 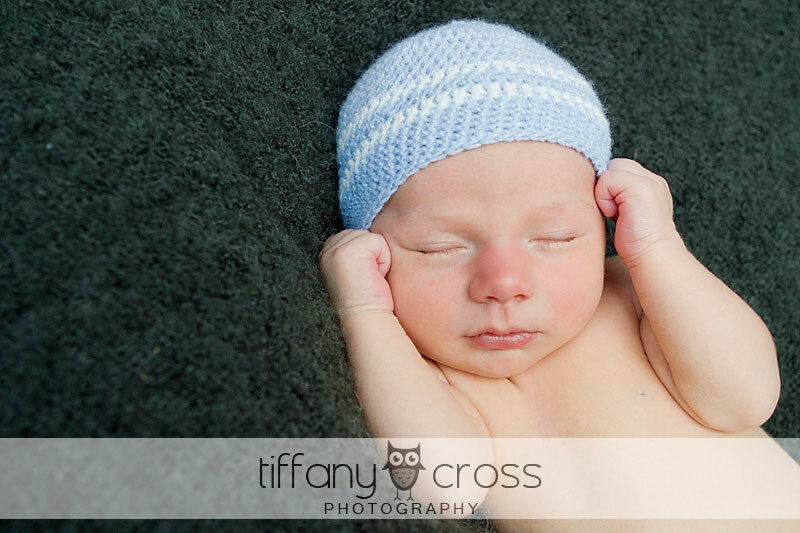 He’s already a dream for his parents – sleeping like a champ and a perfect little angel during our photo shoot. The weather was perfect to do a few outside shots as well, and it’s amazing how the great outdoors will calm a baby. 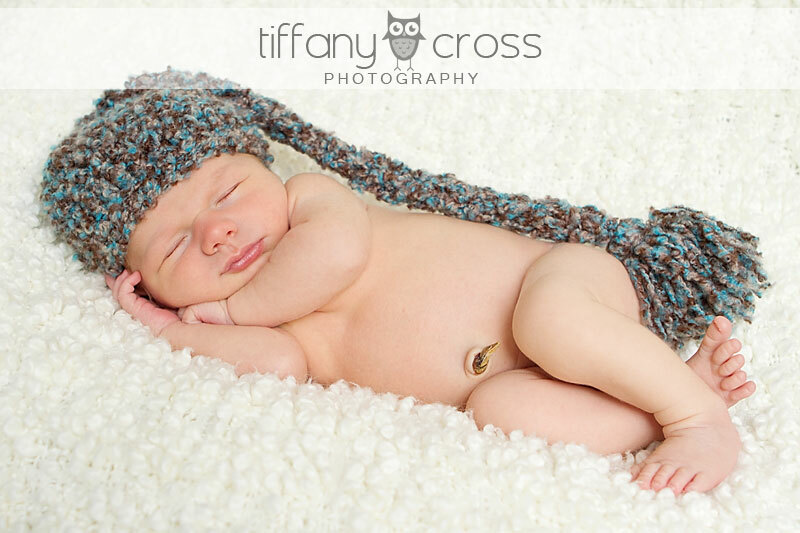 Welcome to the world, Kellan – and congratulations to Andrea and Ryan! Elina Marie – Welcome to the World! I’ve known Neel for years, so I was so excited when I got the call from him a few weeks ago, asking to take maternity and newborn pictures. 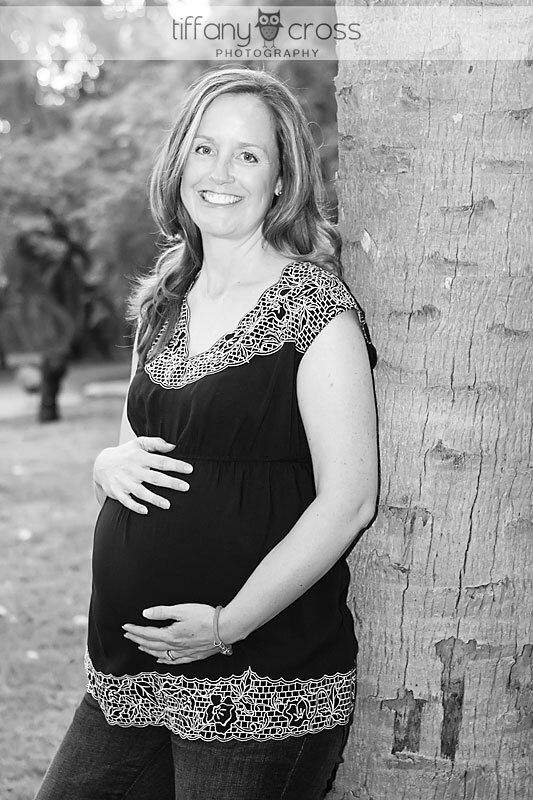 You’ll remember Melissa from my *very* recent post (we just barely fit that maternity shoot in!) 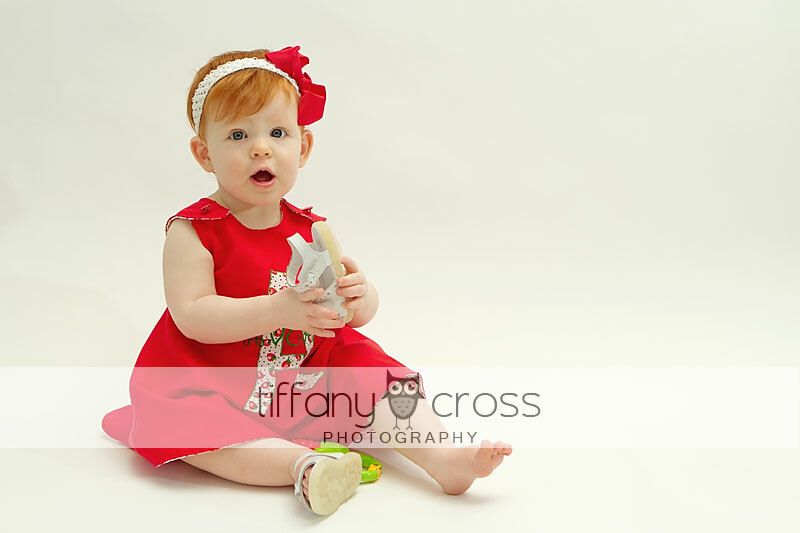 and this past weekend, I got to meet little Elina for her first photoshoot. She’s amazing, just like her parents! It took a while for our schedules to sync up, but I finally managed to meet Neel and Melissa on Sunday evening for their maternity shoot. With only 12 days until their baby girl is due, we were certainly pushing our luck, but we’re so glad she held out so we could take some fabulous pictures. 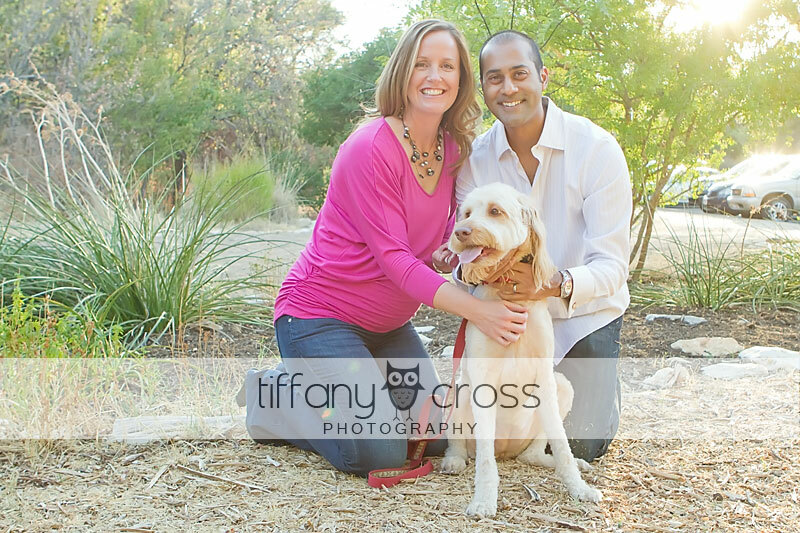 Their dog, Rani, also joined us, which is one of my favorite additions to any session! 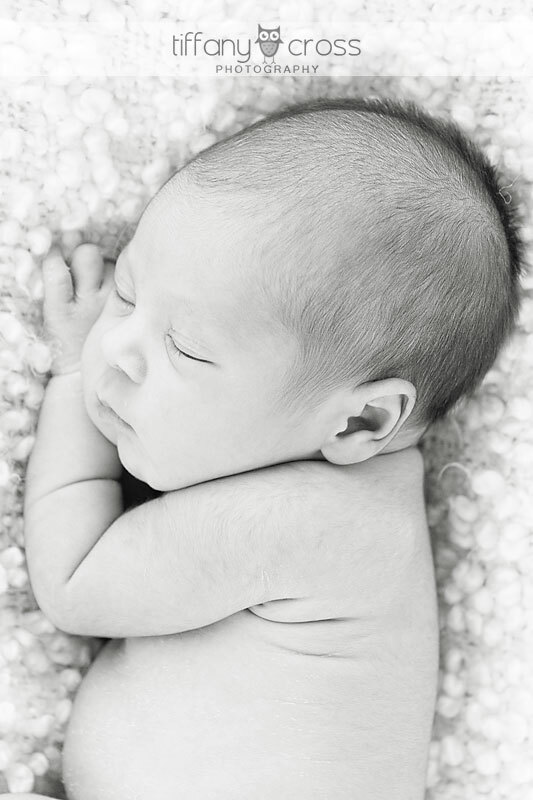 I can’t wait to get the word that the newest member has joined their family, so stay tuned to the blog for some gorgeous newborn pictures in a few weeks! Can you believe she’s 38 weeks pregnant? Even a stranger walking by commented on how great she looks (and I totally agree)! 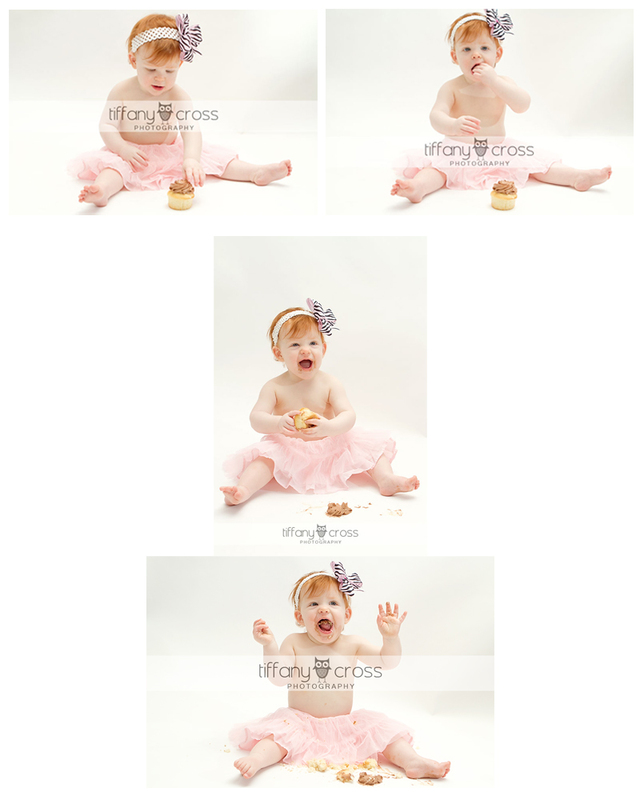 I can’t believe that I’ve been photographing this little girl since before she was born! I’ve seen her faithfully, every 3 months, and have watched her grow up right before my eyes. 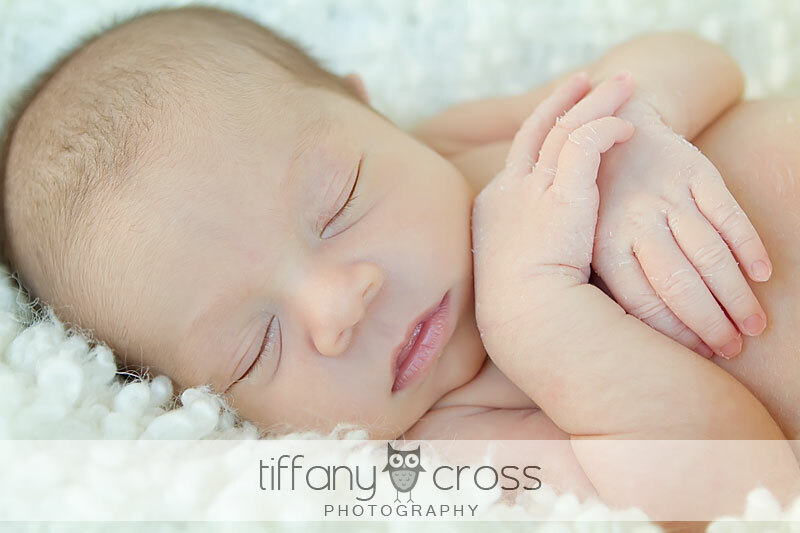 I admit that I even got a little teary-eyed when saying goodbye to her sweet mama at the end of our session. I know I’ll get to see her again soon, but this is the end of our “Baby’s First Year” package, so we don’t technically have another date set on my calendar. 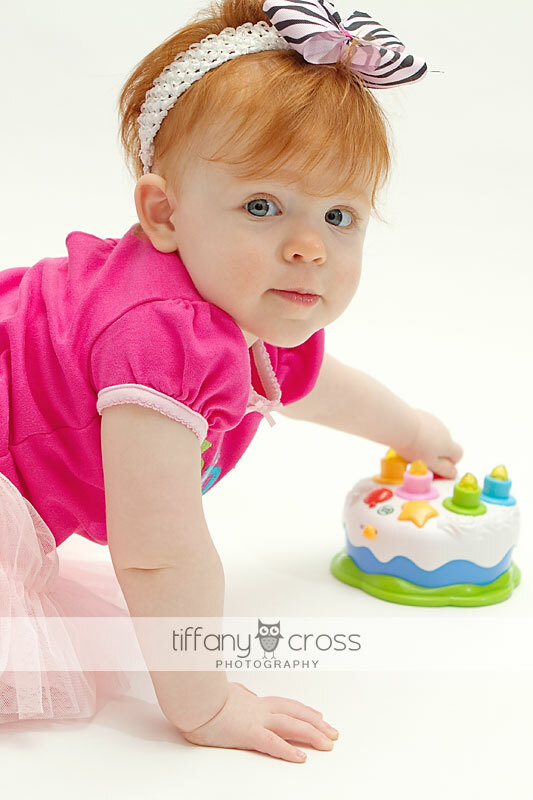 This was also my very first “smash cake”, and she was a little angel! I was expecting a much bigger mess, but she managed to have fun and still stay (relatively) clean! Great job, Avery, and Happy Birthday little girl!